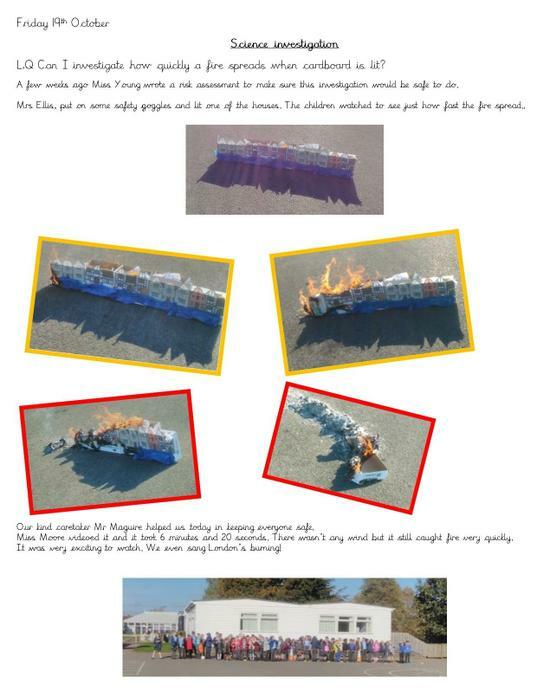 Here at Weddington we absolutely love science! 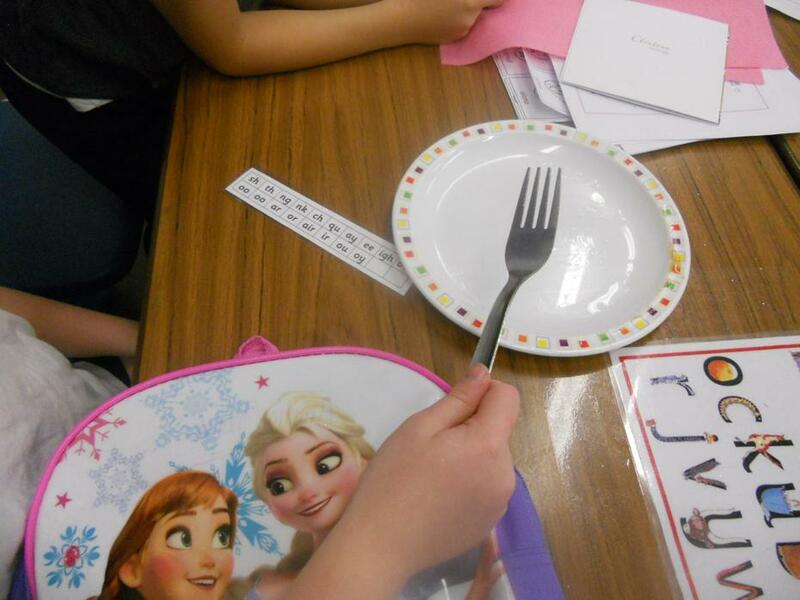 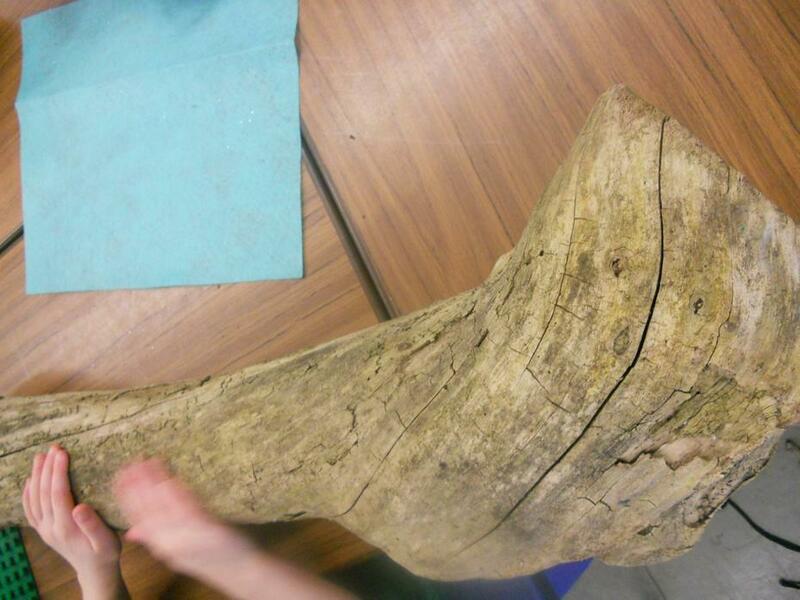 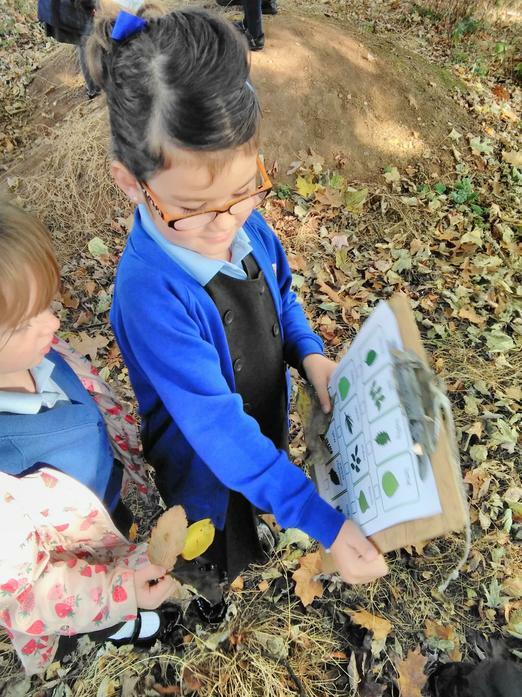 We especially like finding things out and testing our ideas in a practical way. 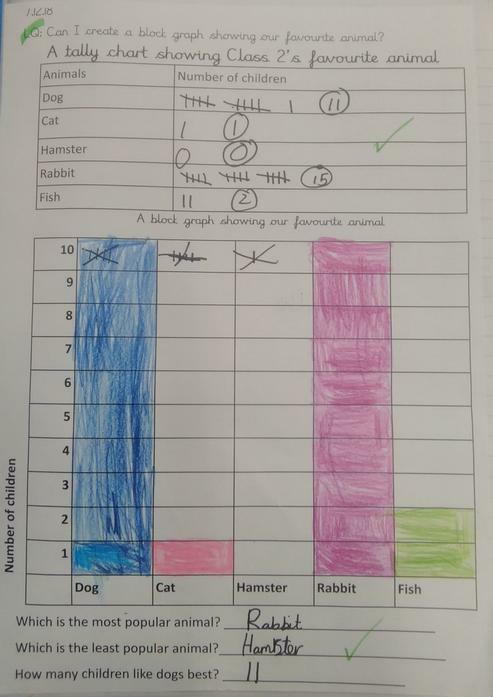 We enjoy predicting what might happen and explaining why or how things have happened. 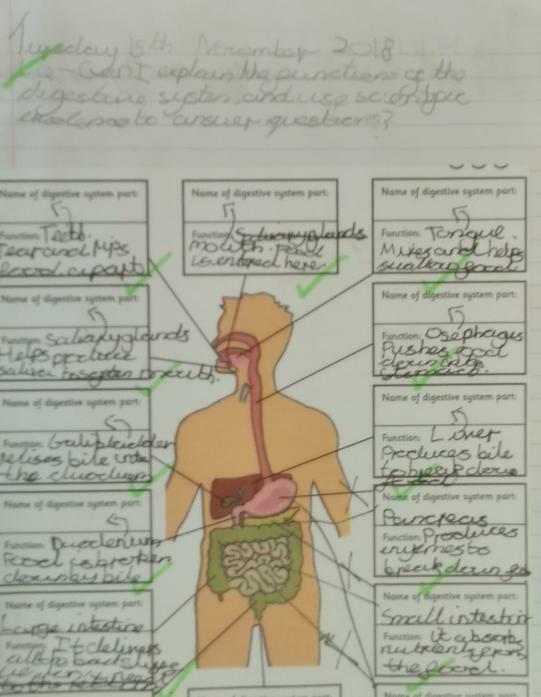 During science lessons at Weddington we encourage our pupils to ask questions and recognise that they can be answered in different ways. 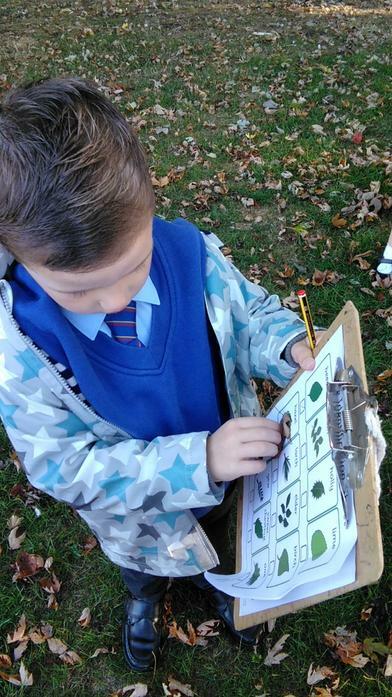 We practise observing closely, using simple equipment, and performing simple tests. 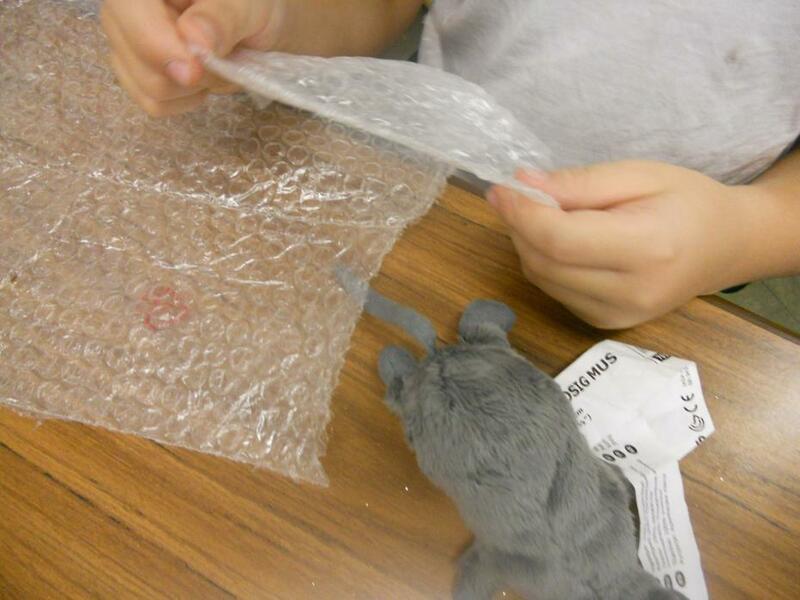 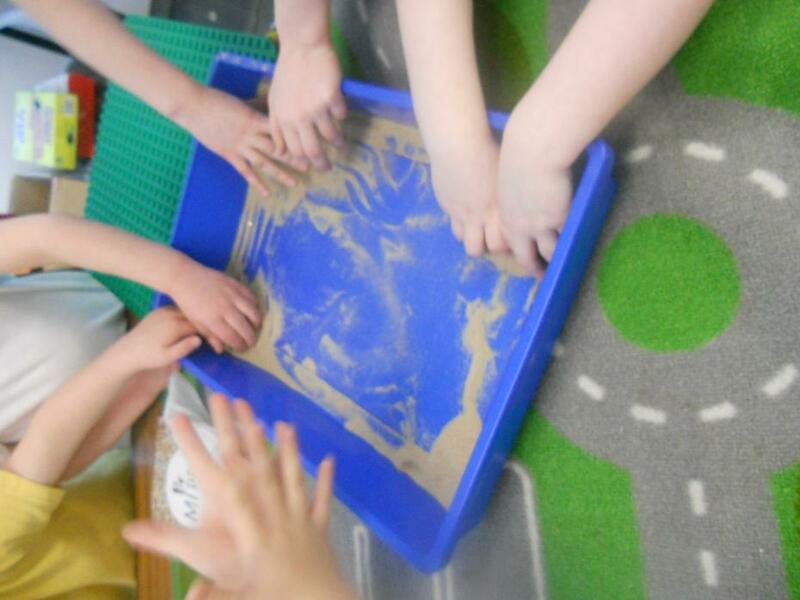 We learn how to identify and sort objects and materials through investigation and experimentation. 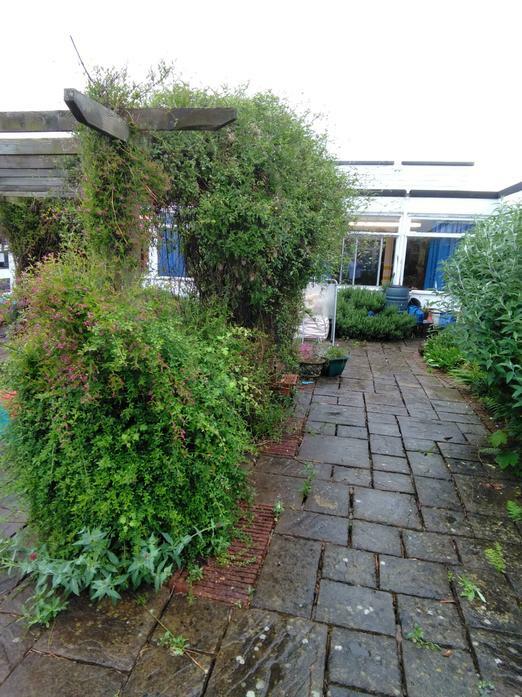 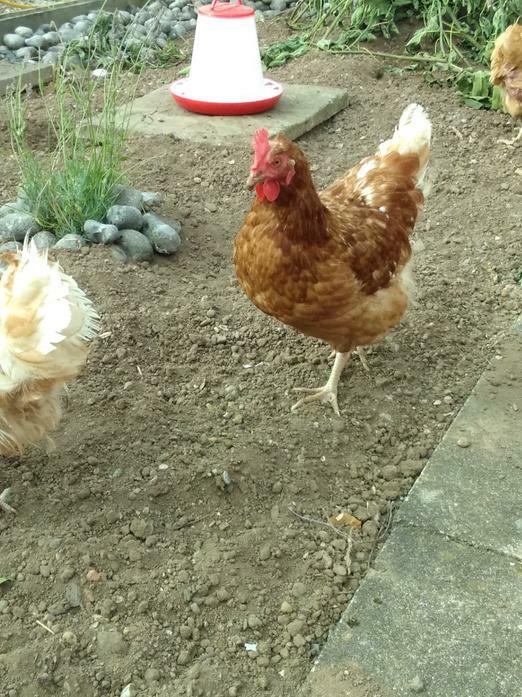 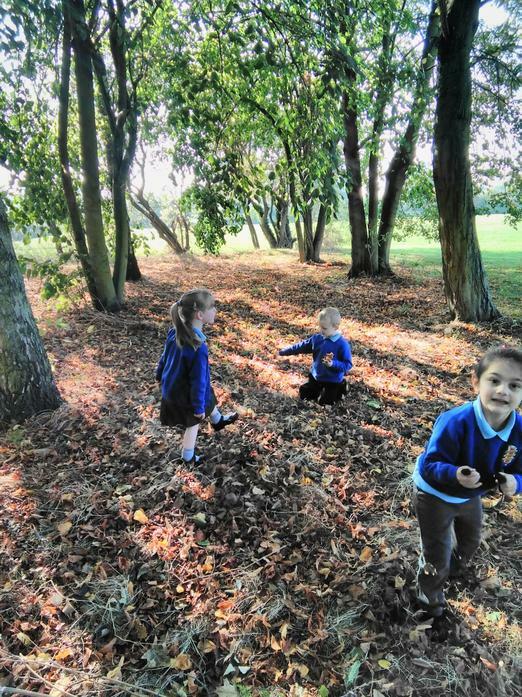 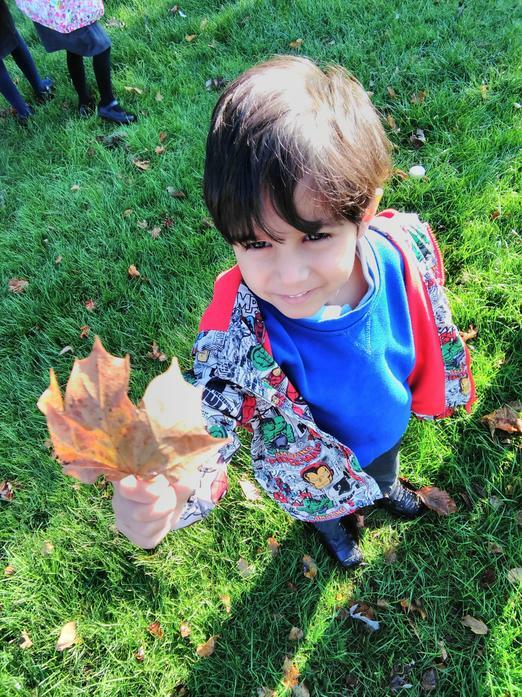 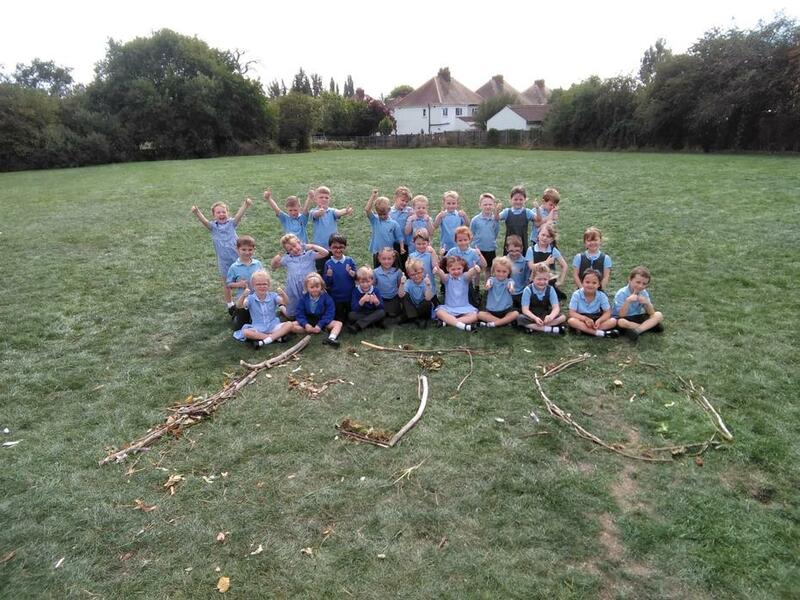 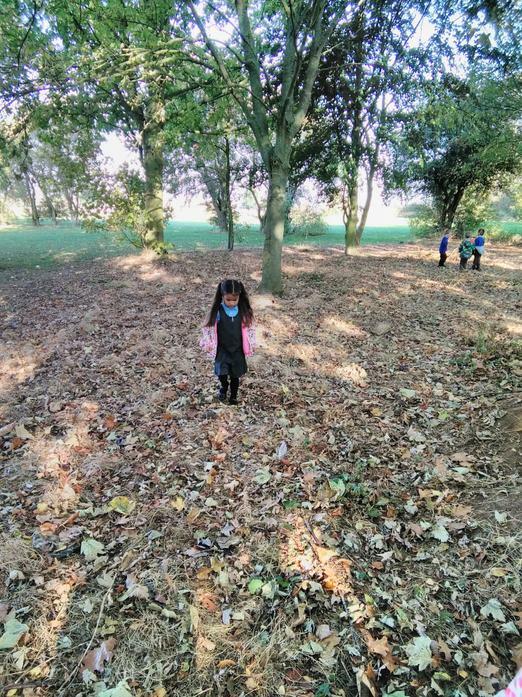 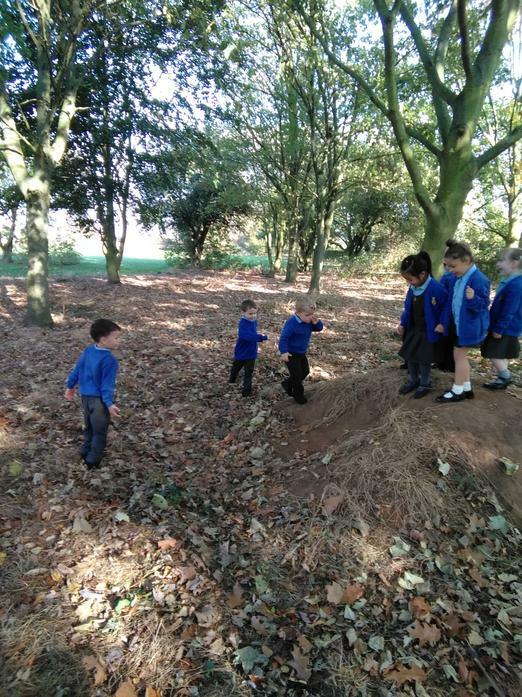 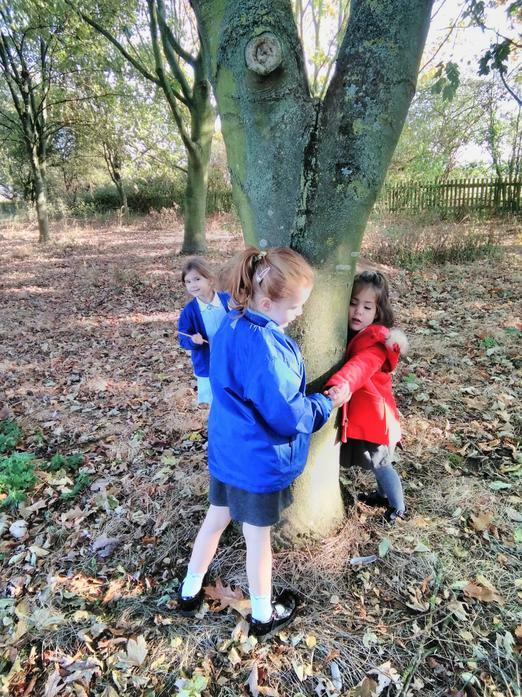 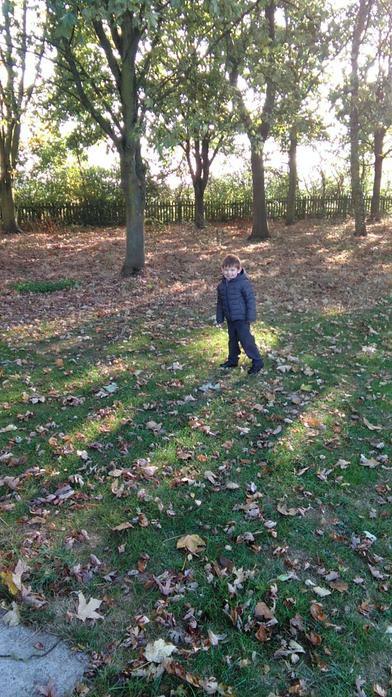 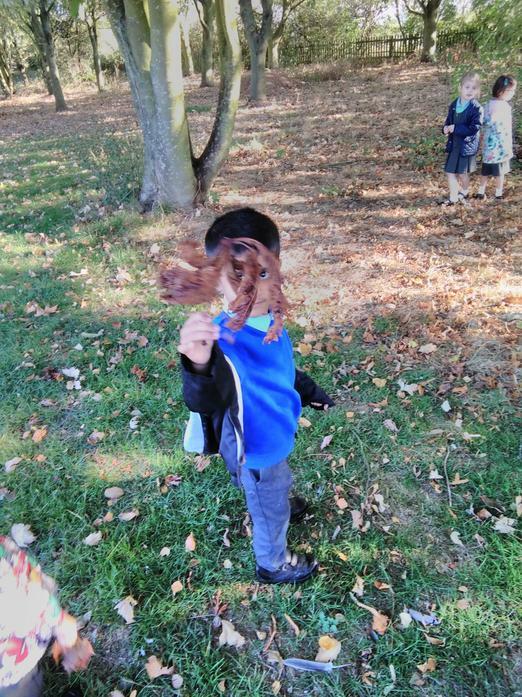 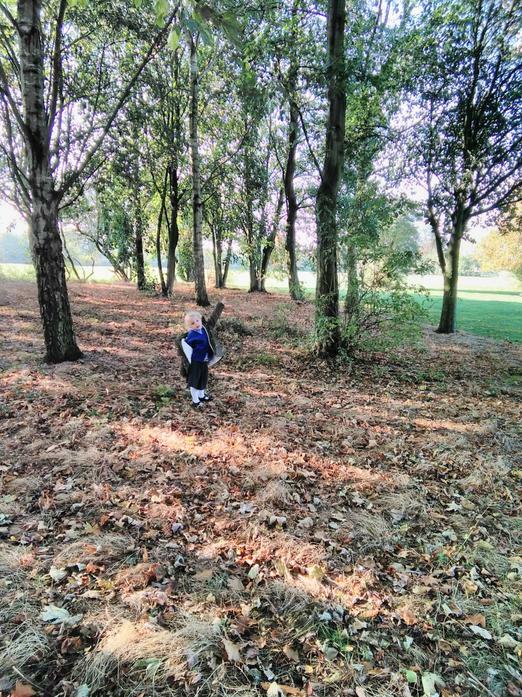 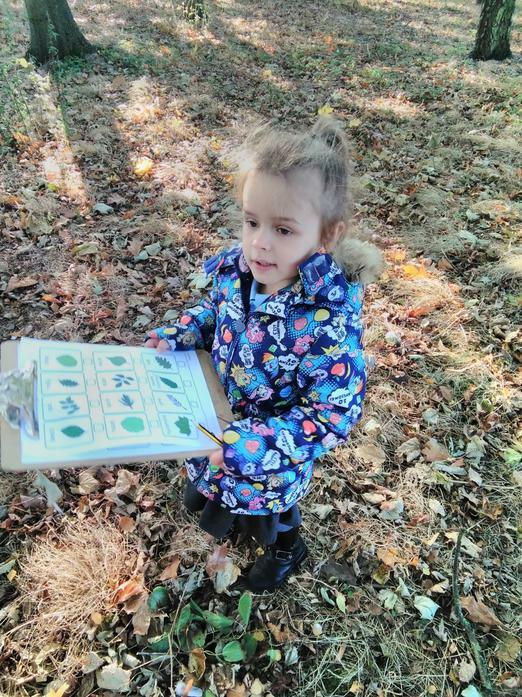 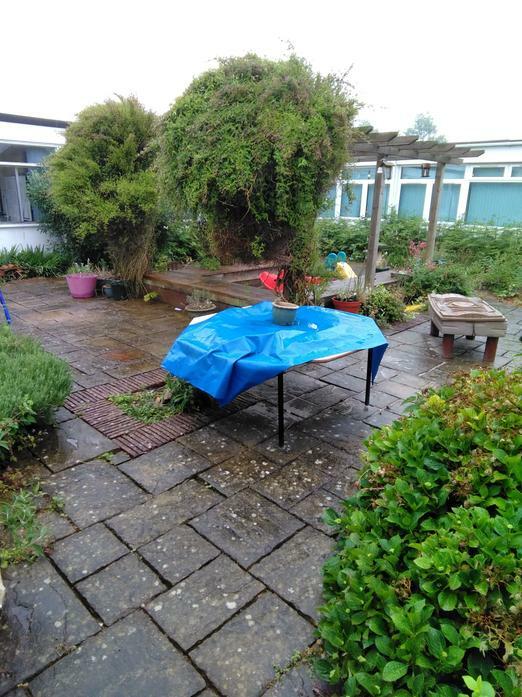 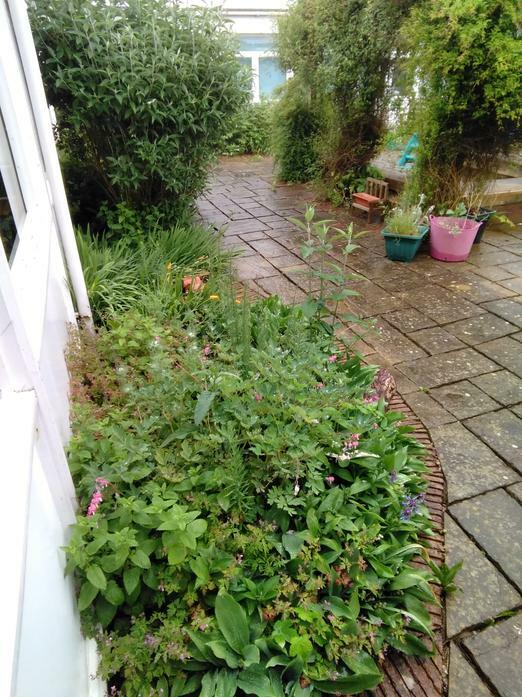 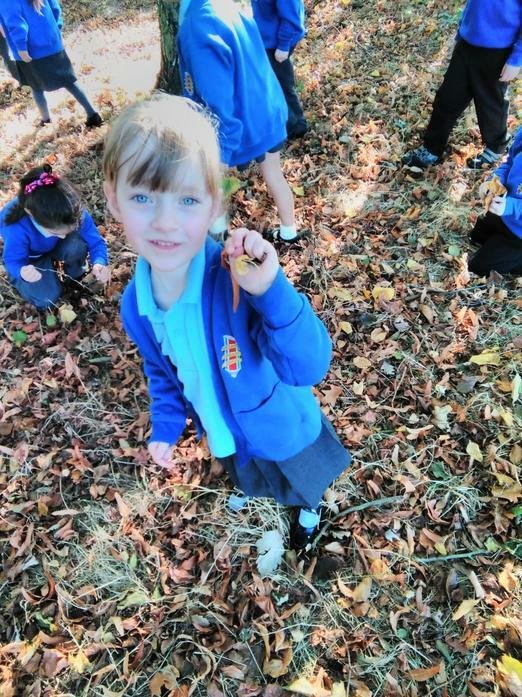 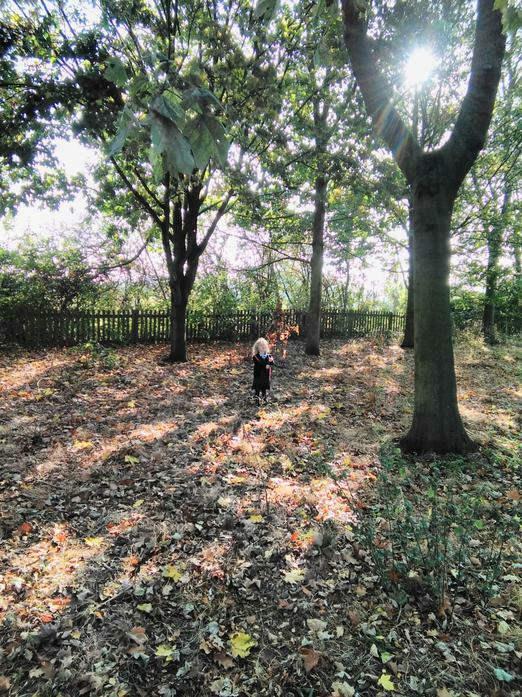 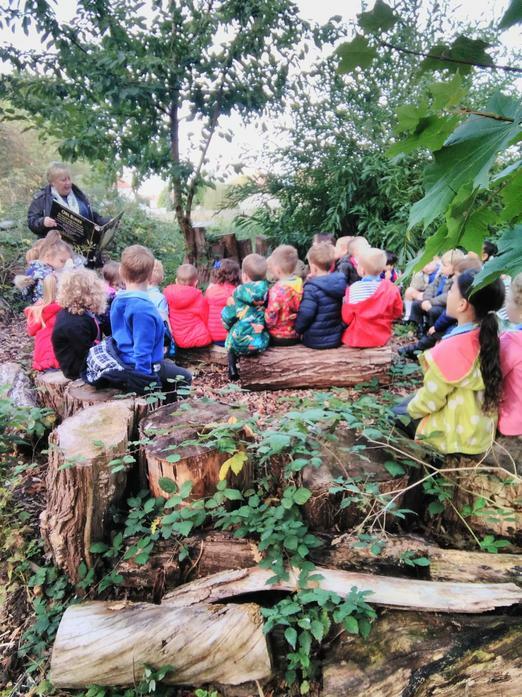 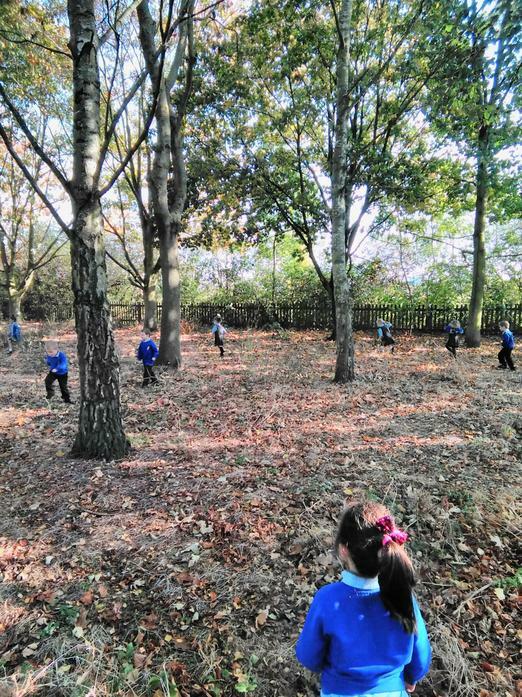 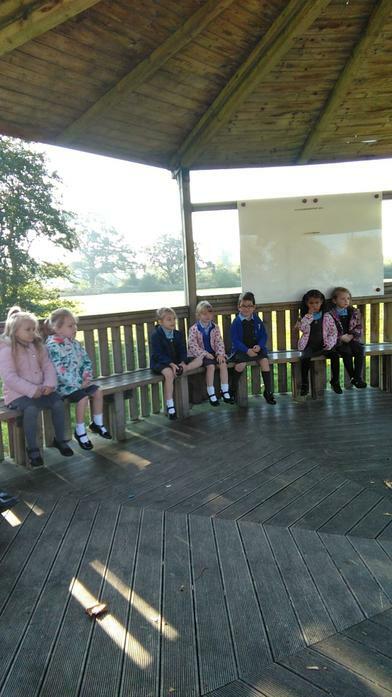 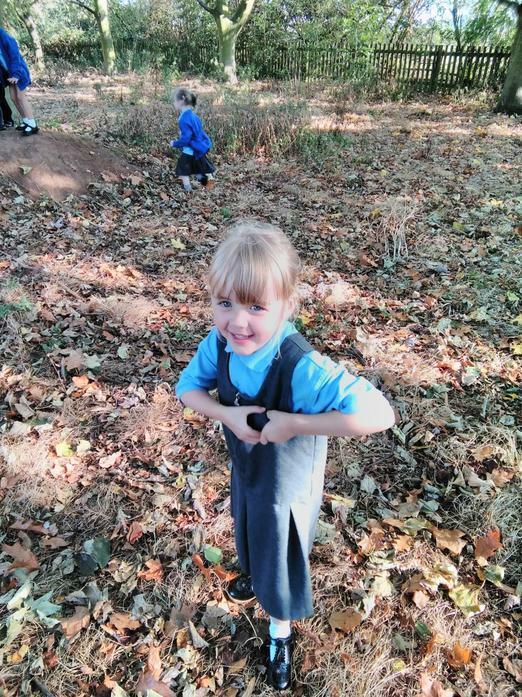 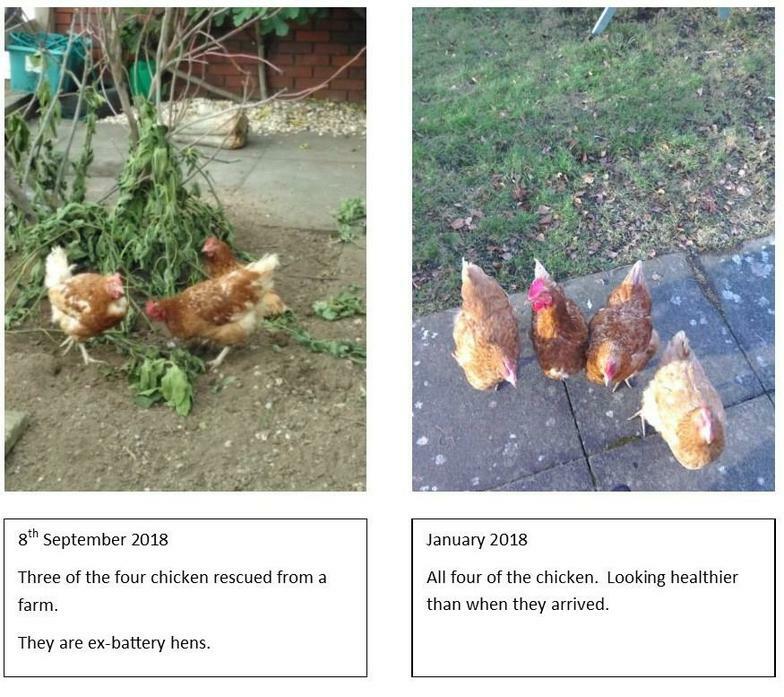 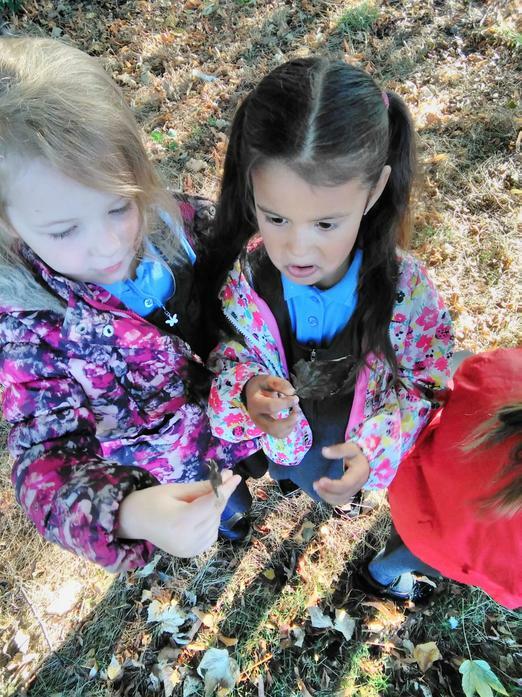 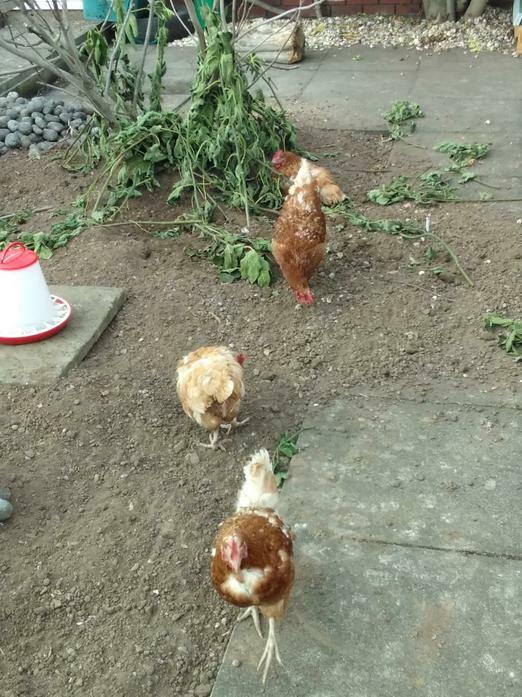 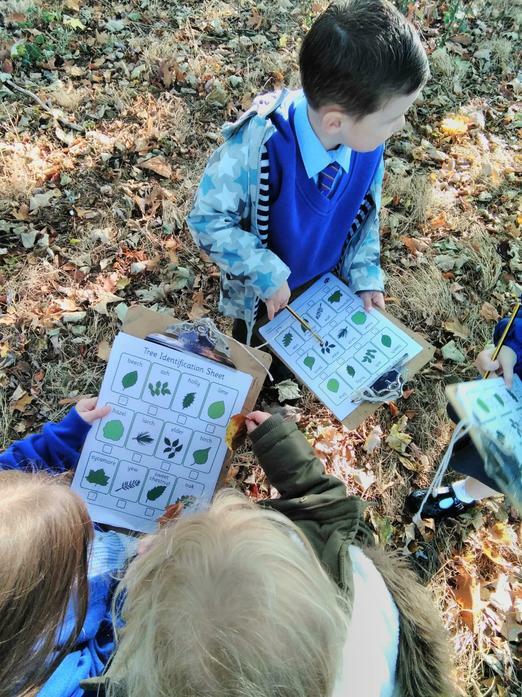 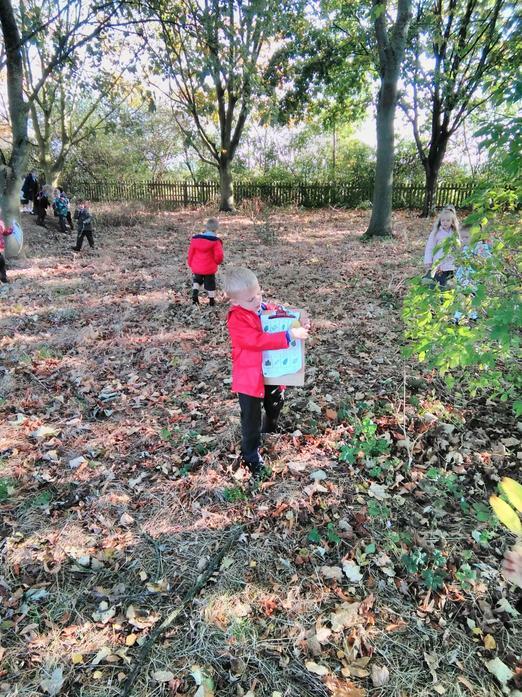 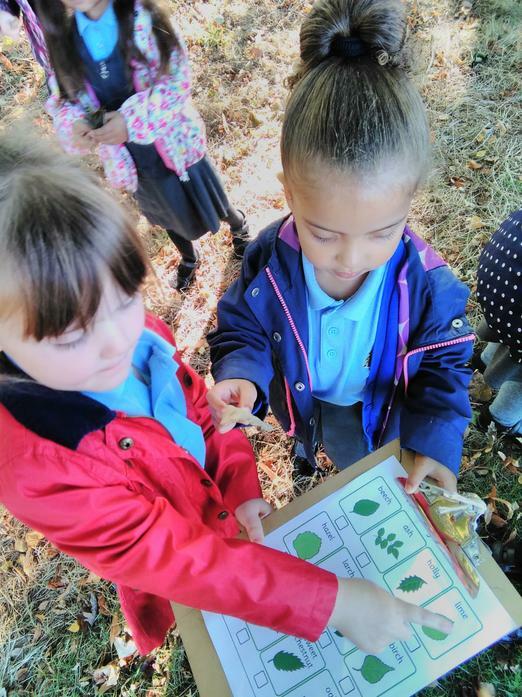 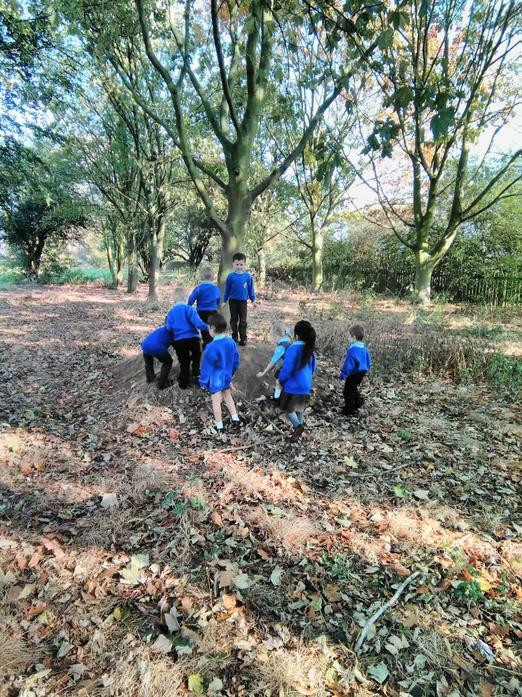 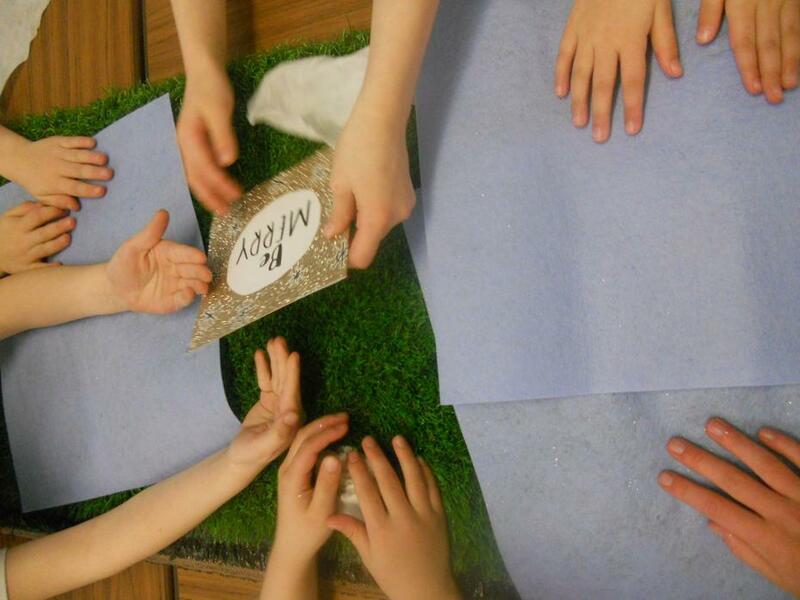 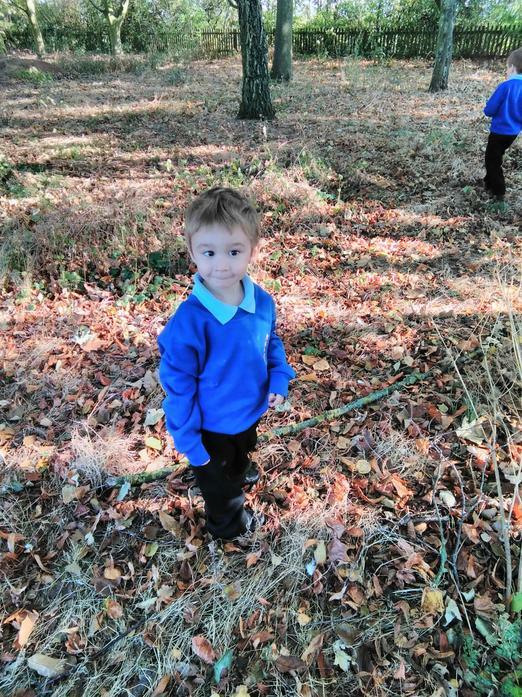 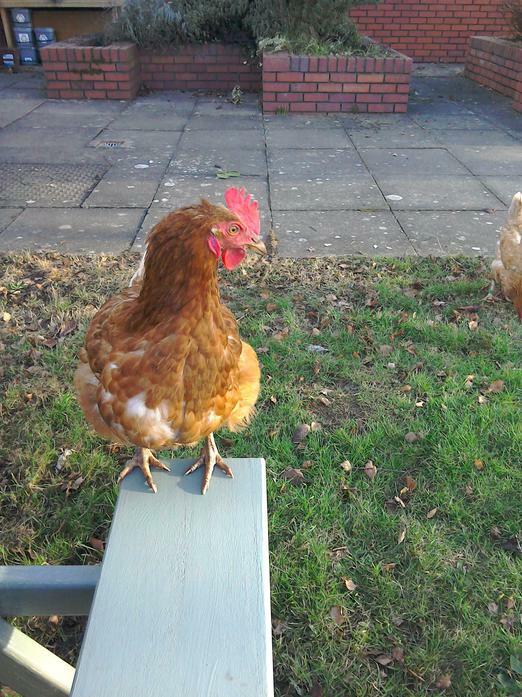 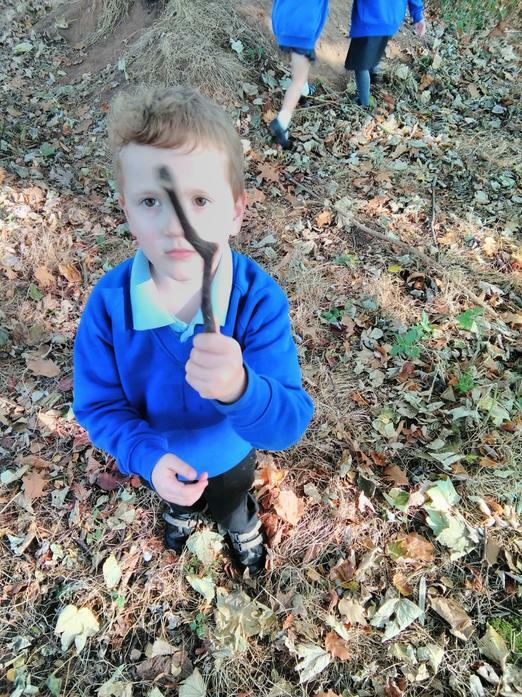 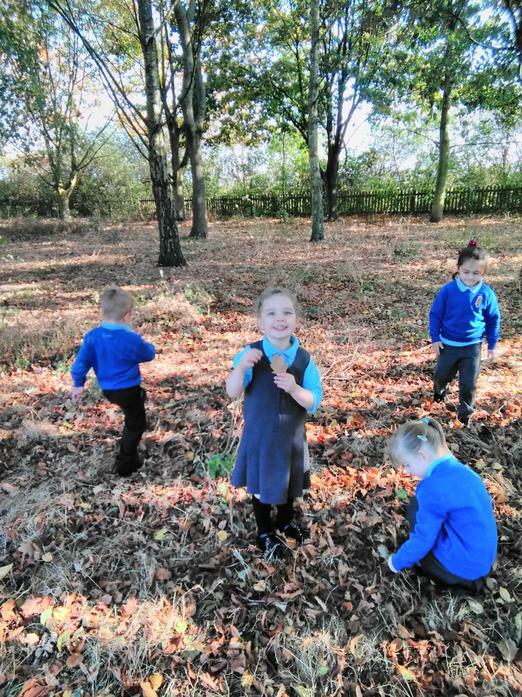 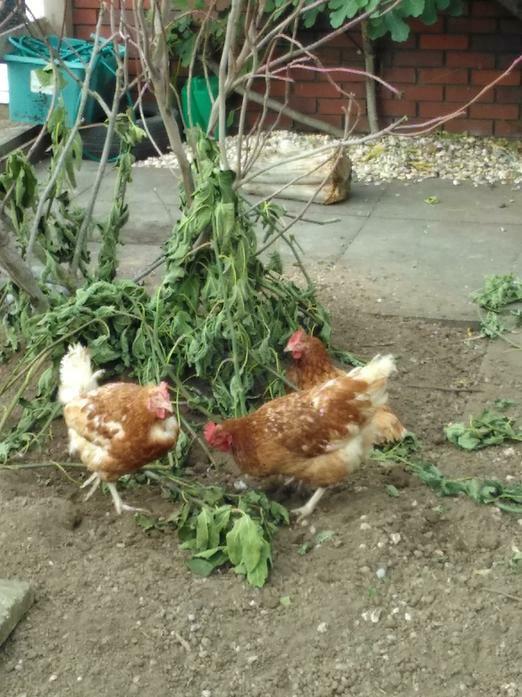 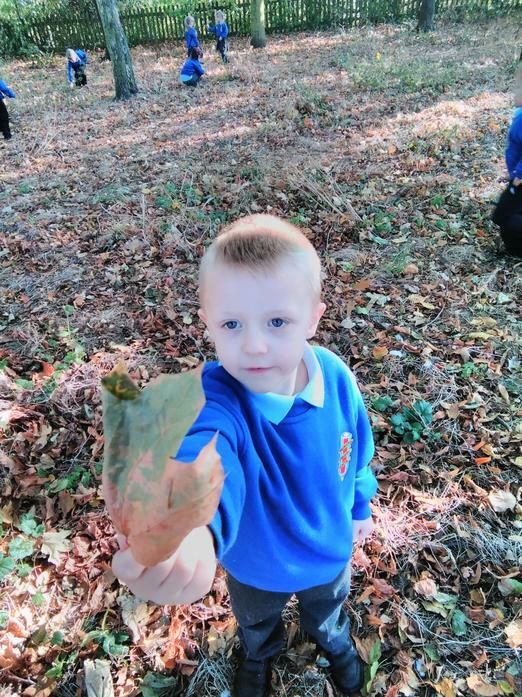 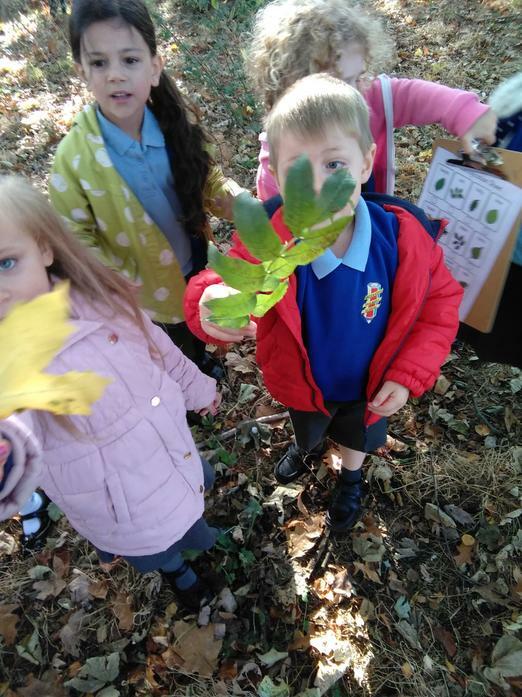 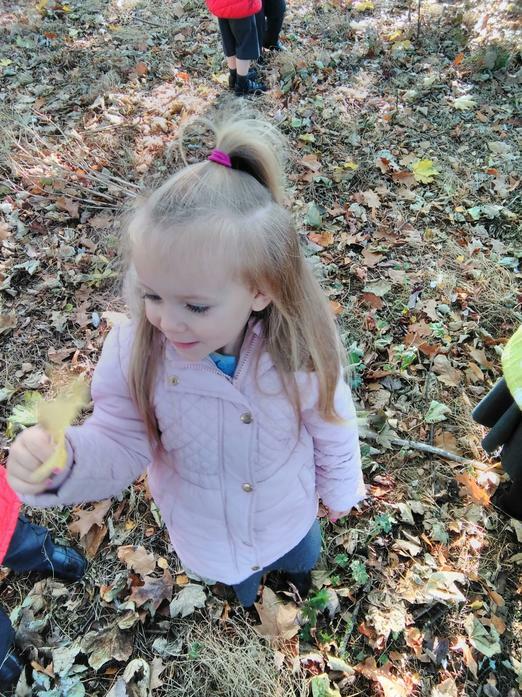 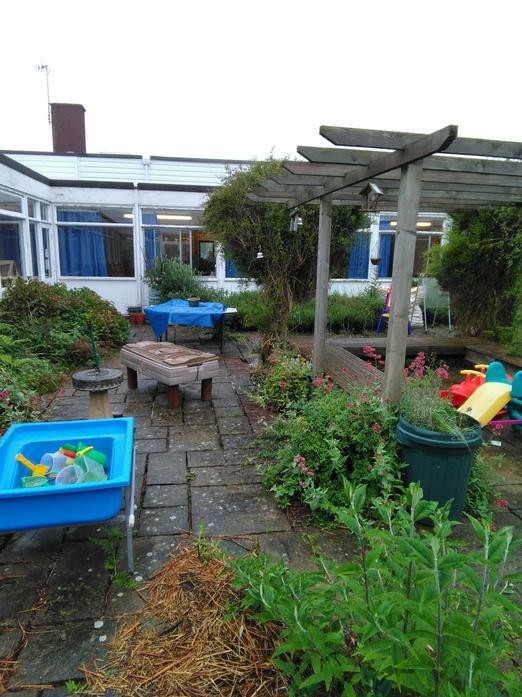 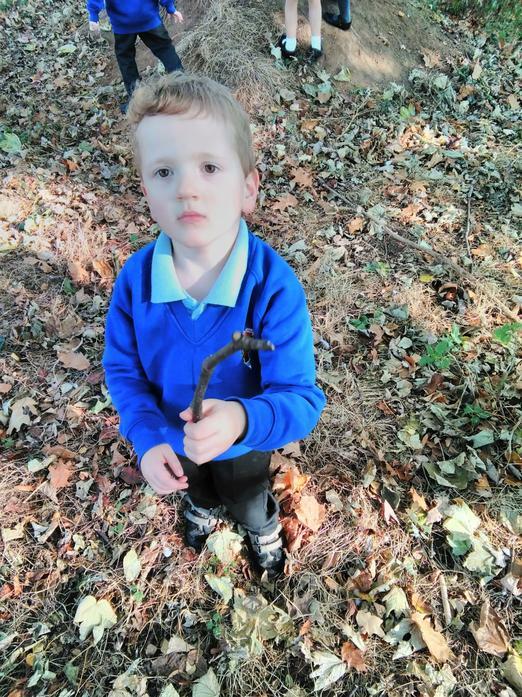 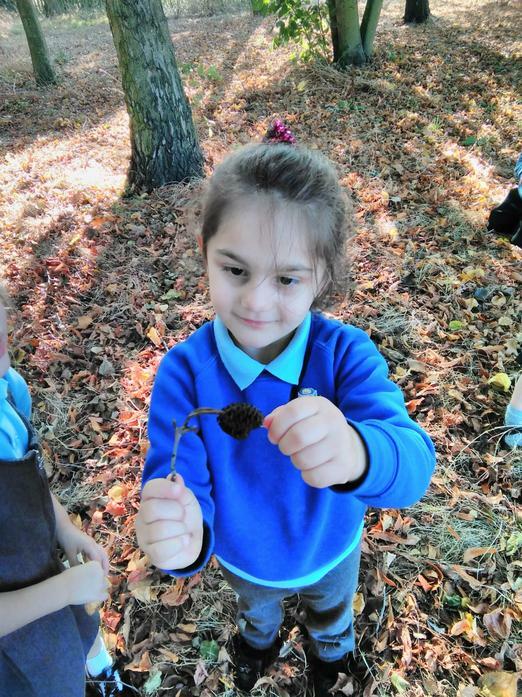 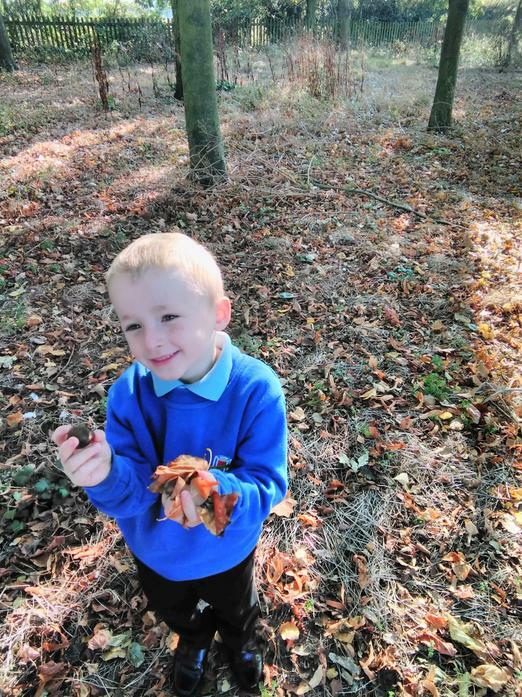 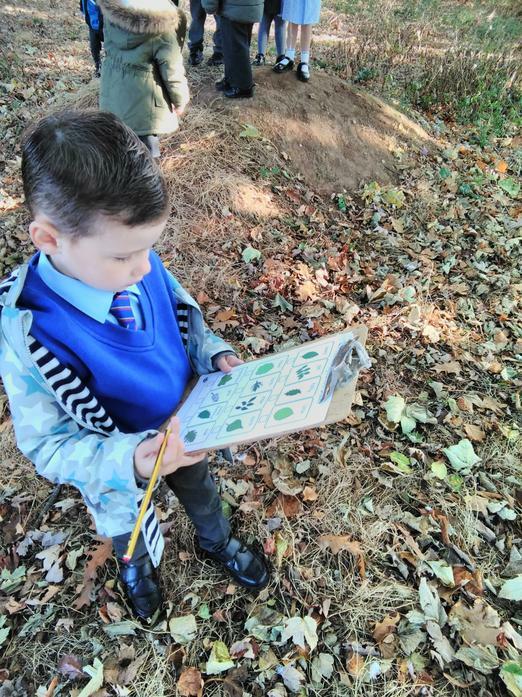 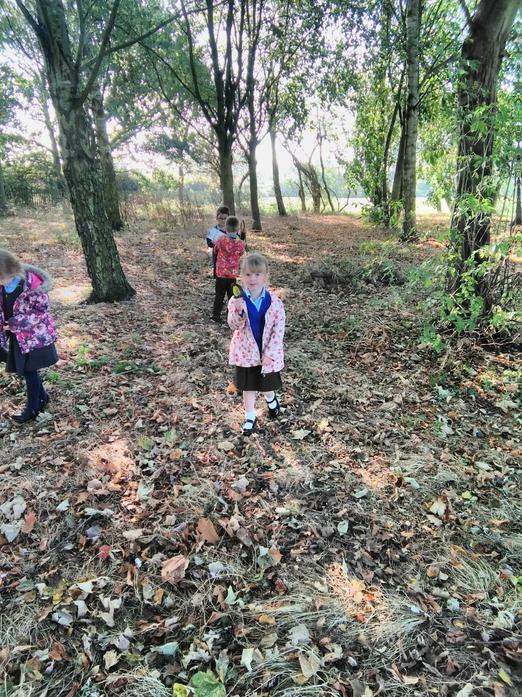 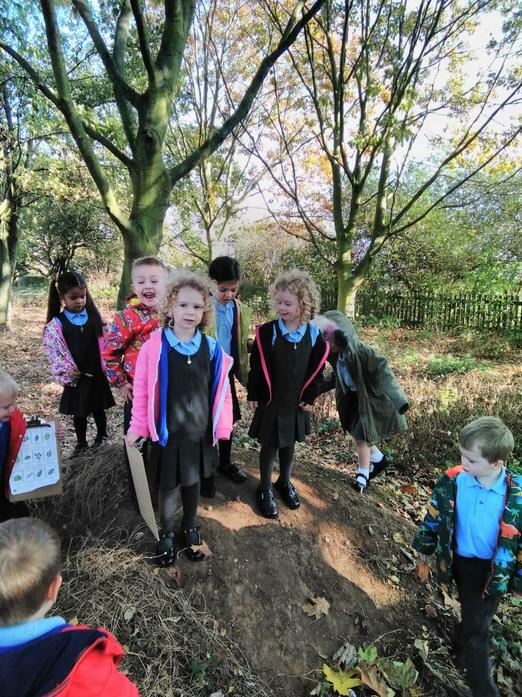 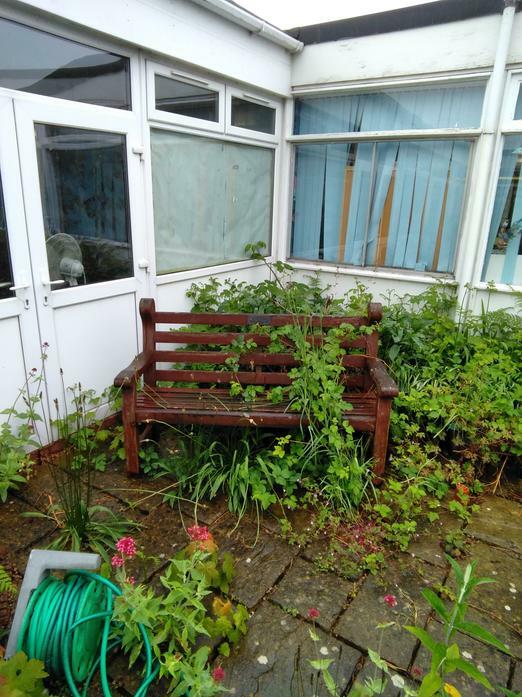 Children develop a curiosity to find out about plants, animals, humans and all living things and record their findings in lots of different ways. 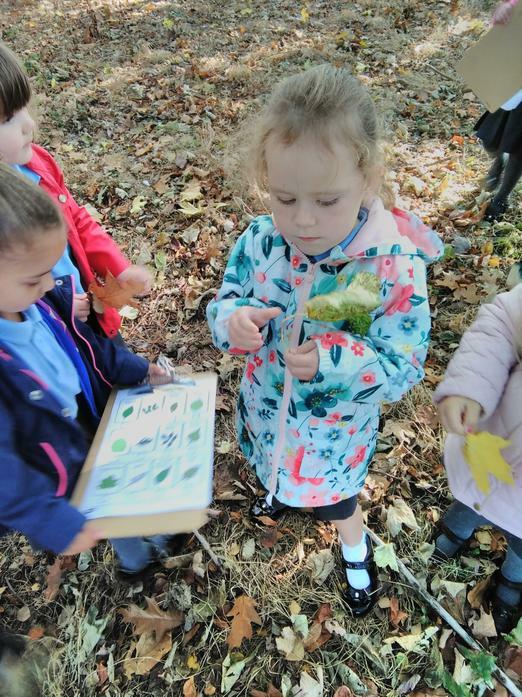 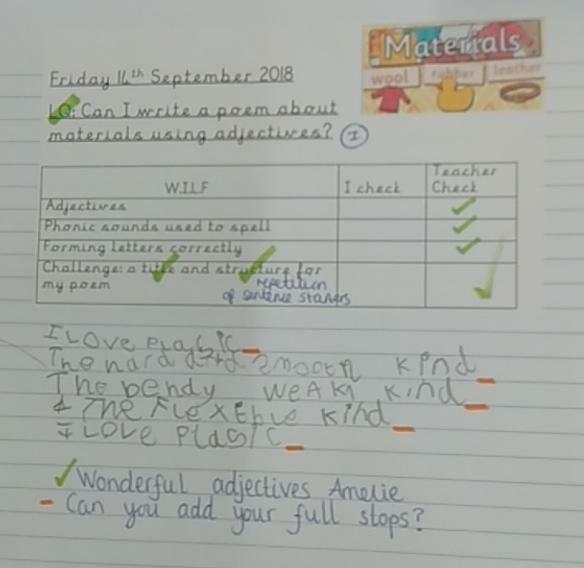 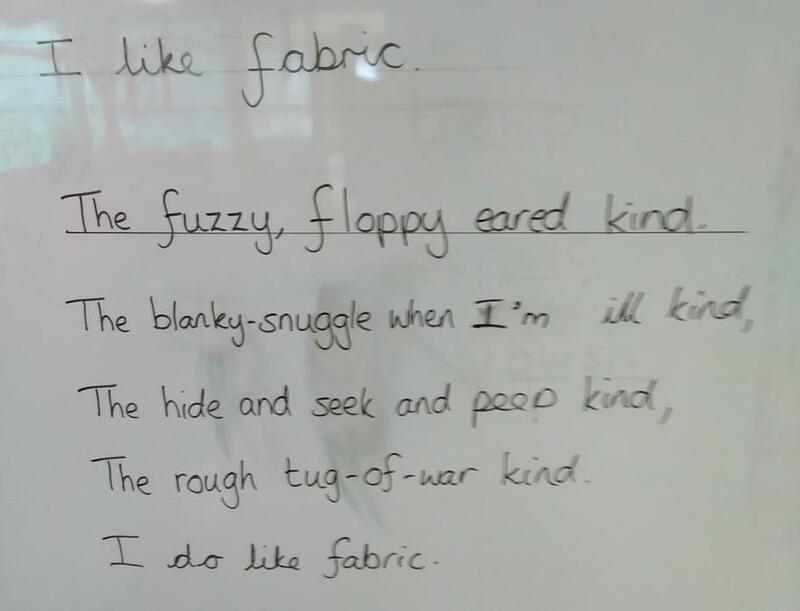 In Reception children learn about similarities and differences in relation to places, objects, materials and living things. 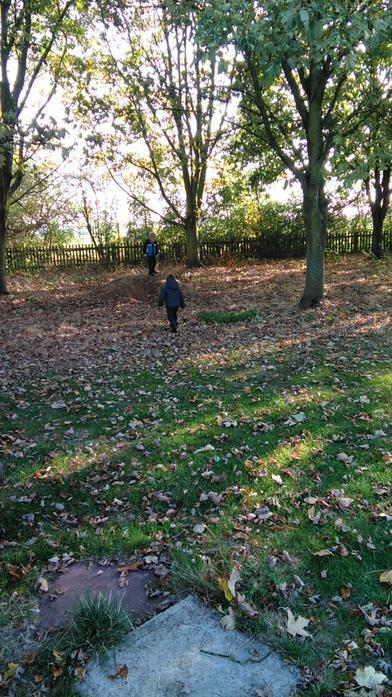 They talk about the features of their own immediate environments and how environments might vary from one another. 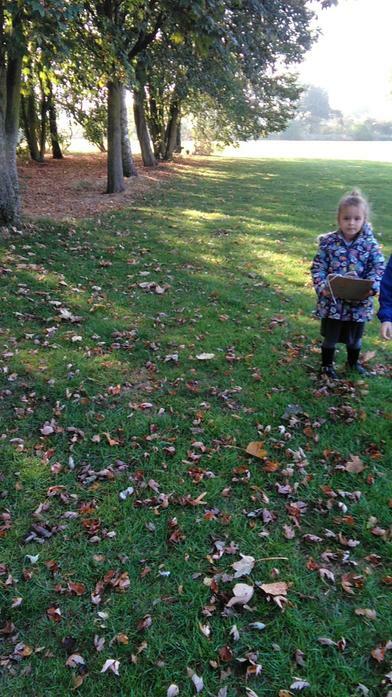 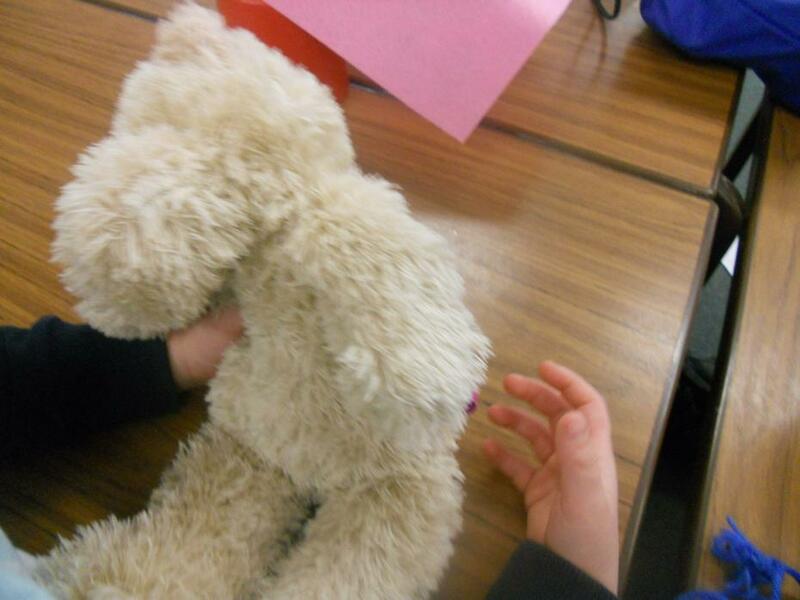 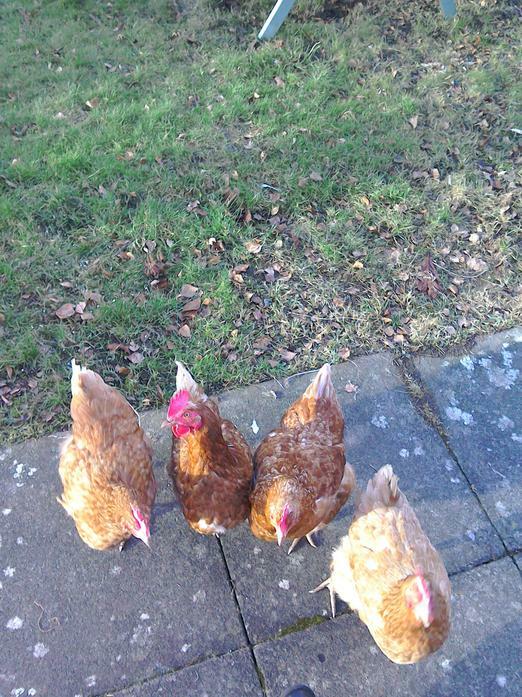 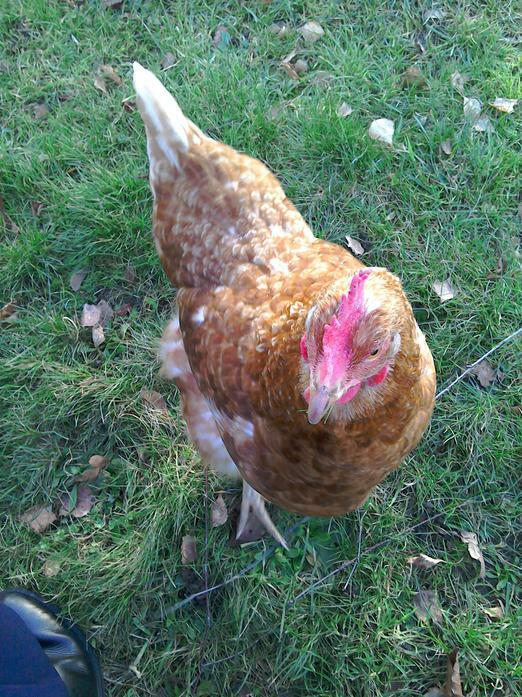 Children make observations of animals and plants and explain why some things occur, and talk about changes. 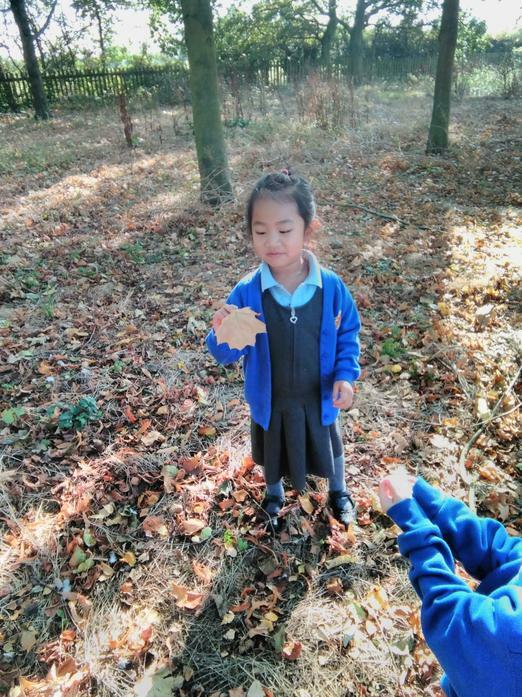 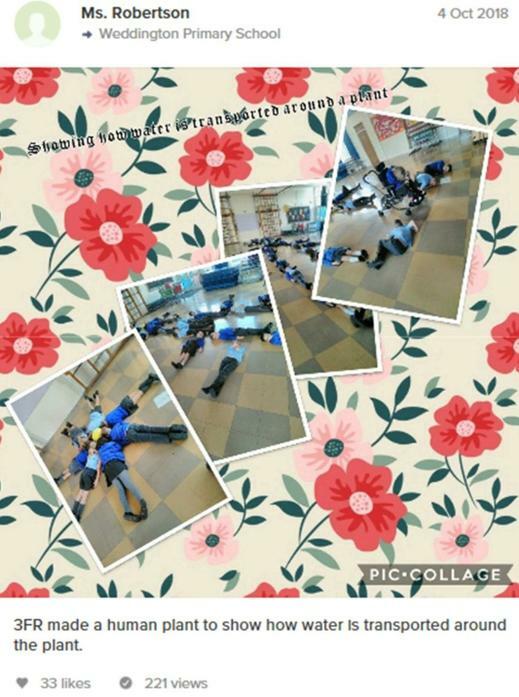 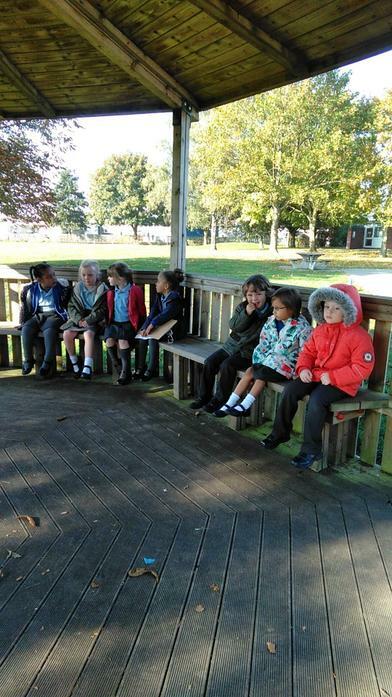 Key stage 1 enjoy learning about different materials and their properties, animals, including humans, and seasonal changes. 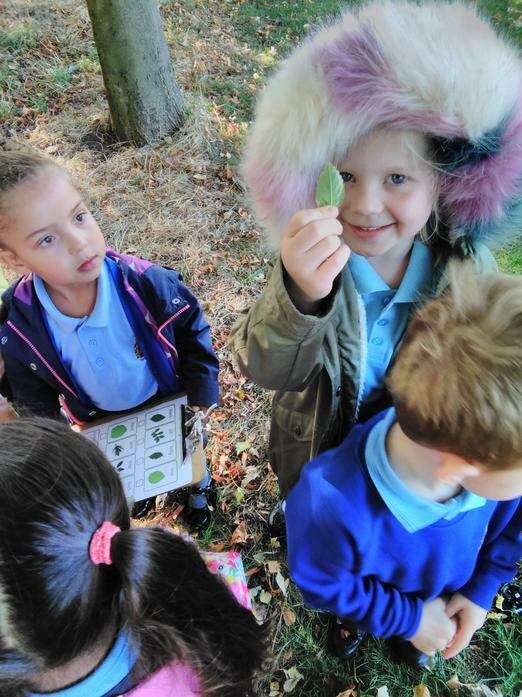 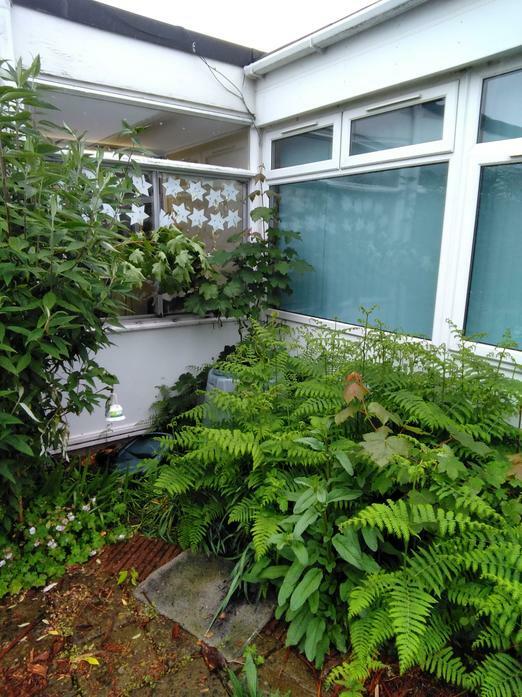 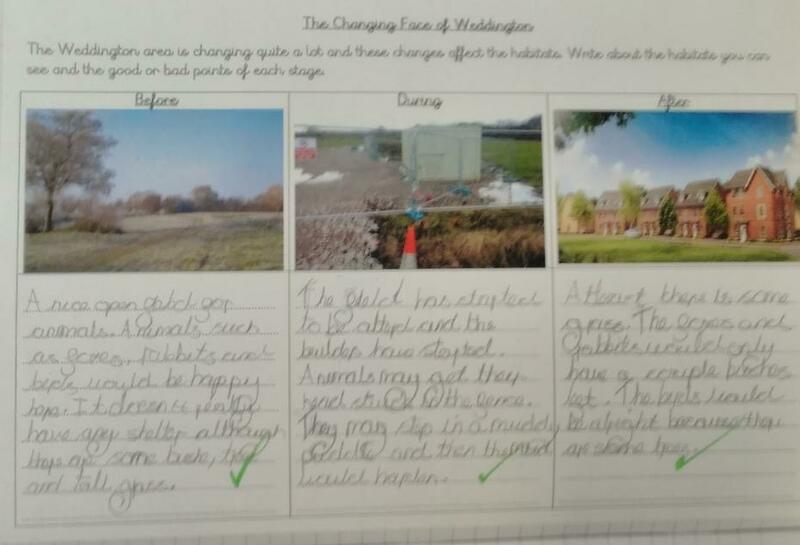 In lower key stage 2 children enjoy learning about living things and their habitats, plants, light and electricity. 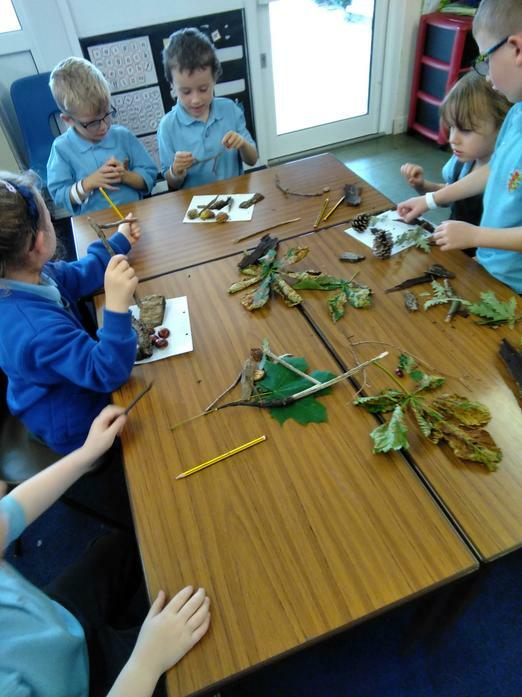 Upper key stage 2 children enjoy learning about Earth and space, forces and evolution and inheritance. 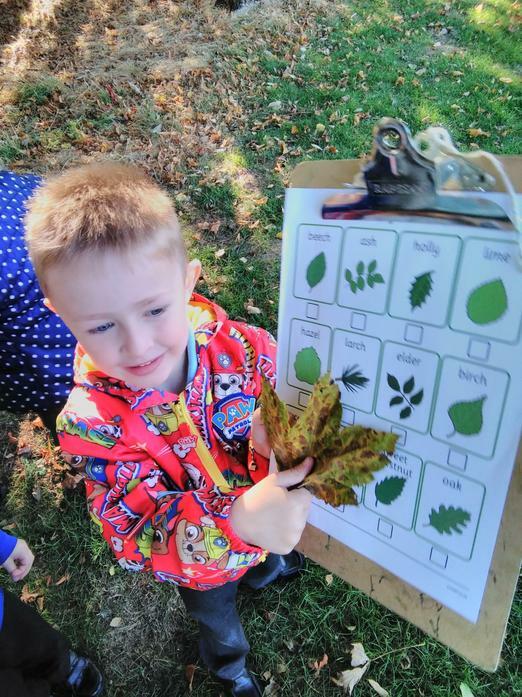 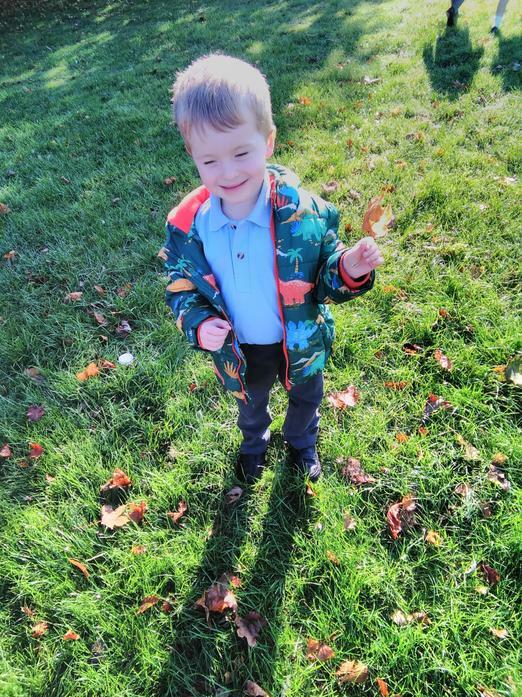 In the early years the children are taught following Development Matters in the Early Years Foundation stage, whilst key stages 1 and 2 follow the National Curriculum programmes of study for Science.